Looking good. 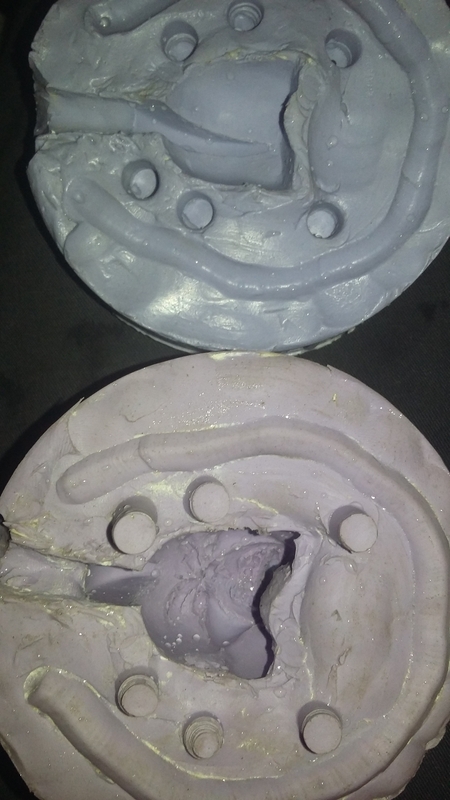 I'd be careful with mold keys like that on future molds, especially stone. The sharp corners on the make them fragile (chipping will occur) and they could use a bit more of a taper to assist in mating the two halves. But it looks like it should work for you. Can't wait to see your first castings!